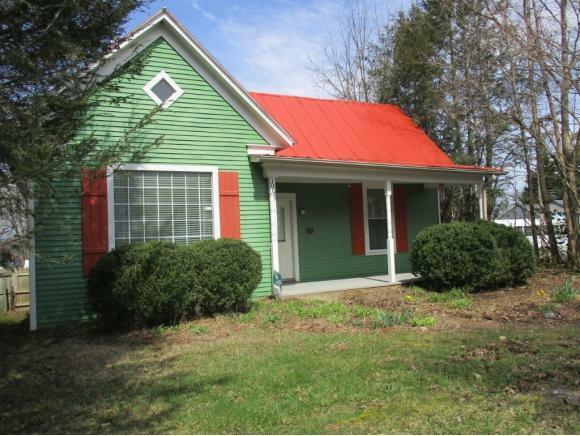 306 Locust W, Johnson City, TN 37604 (MLS #418674) :: Highlands Realty, Inc. Welcome Home to the Historic Tree Streets. 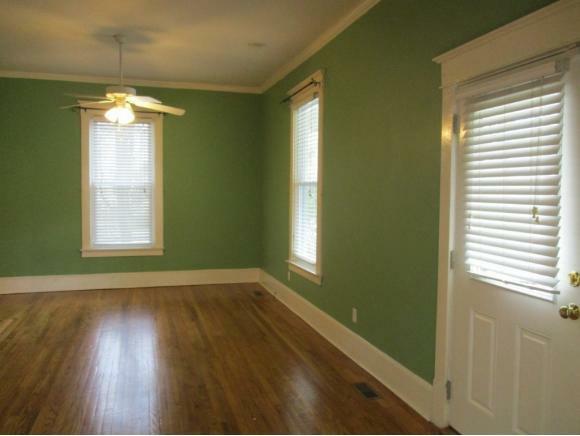 This Historic home has been lovingly maintained and is in move in condition. 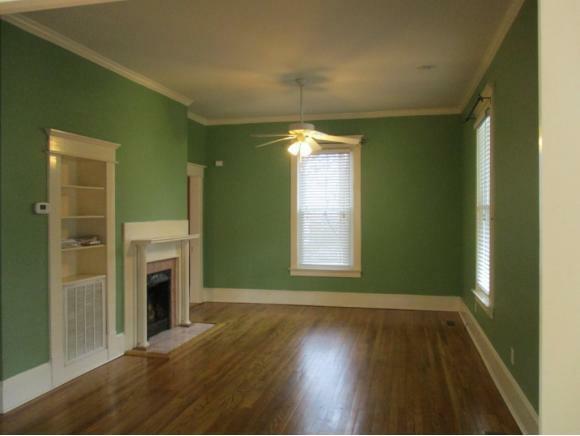 Original hardwood floors, 10' ceilings, three fireplaces, numerous upgrades include new windows, new doors, new electric panel, upgraded insulation, new guttering, front porch and back deck. Spacious bedrooms, Master bedroom with full bath. Private garden area, double car carport. 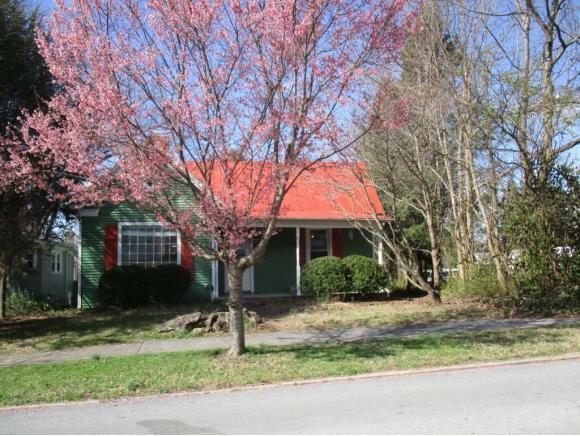 This Historic home is near ETSU, and steps to downtown Johnson City, Farmers Market, restaurants and parks. Plus just minutes to I-26. Buyers and Buyers agent to confirm all information. Please call to schedule your showing today! Listing provided courtesy of Robin Miller of Premier Homes & Properties.